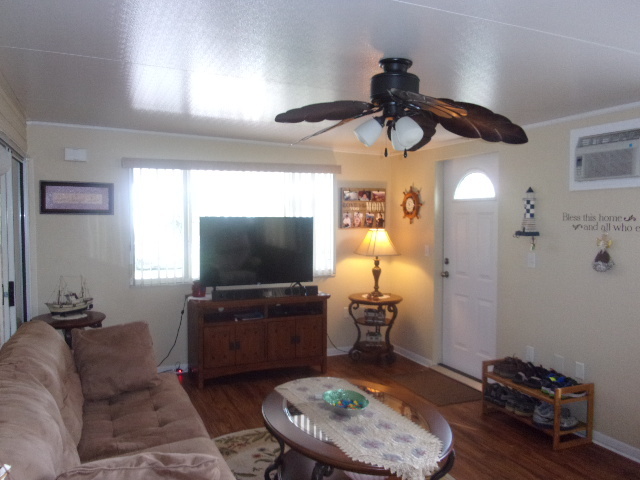 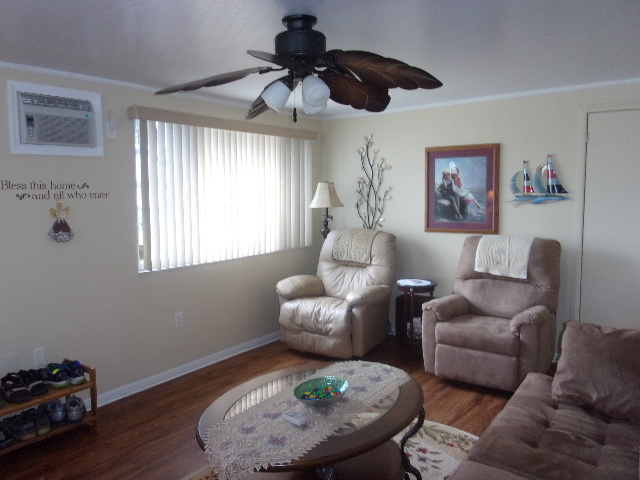 This immaculate well kept home is situated on a lot with mature landscaping. 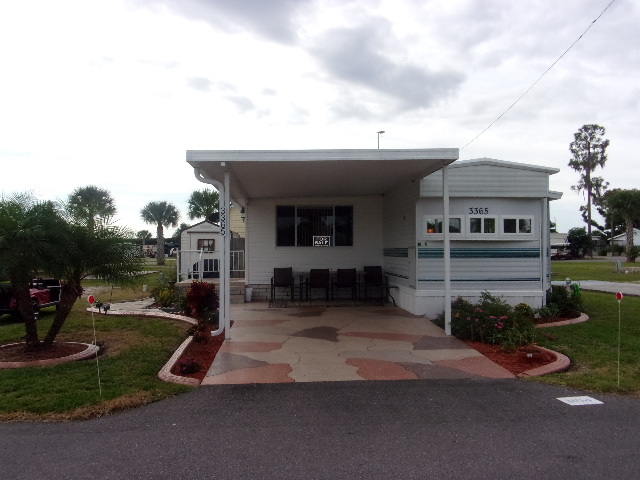 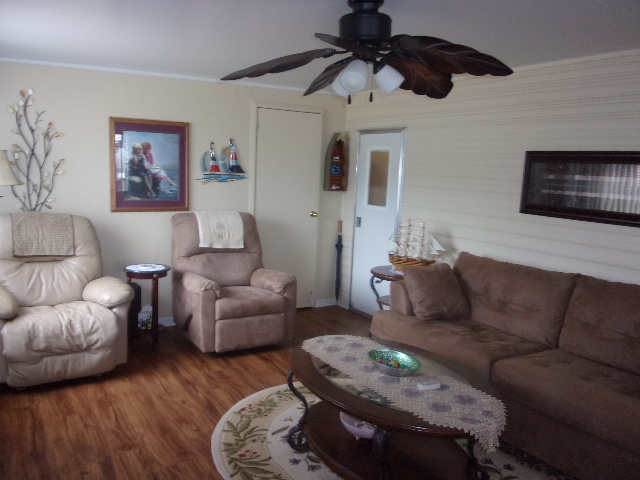 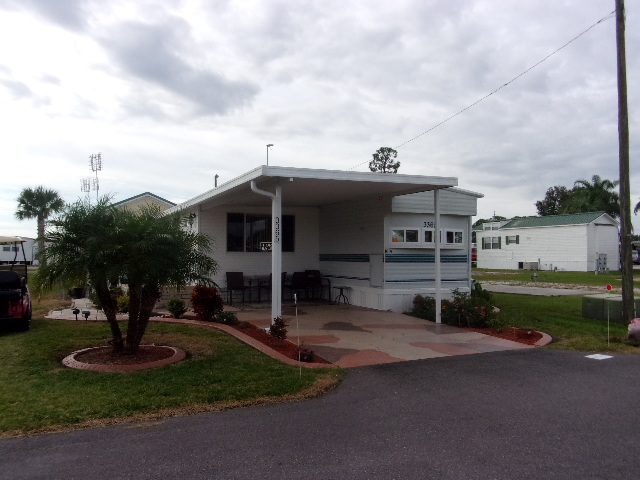 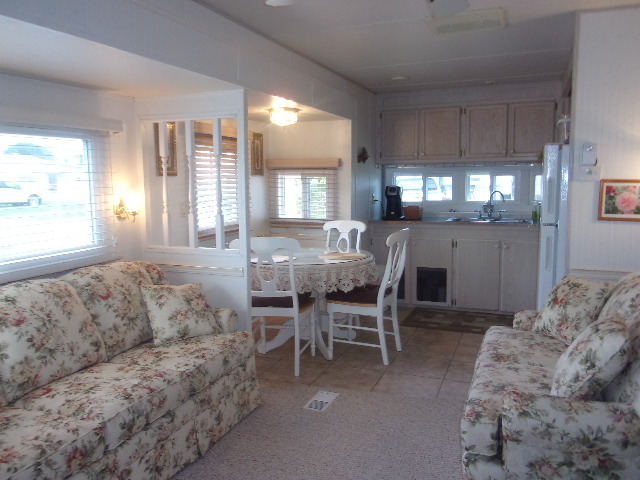 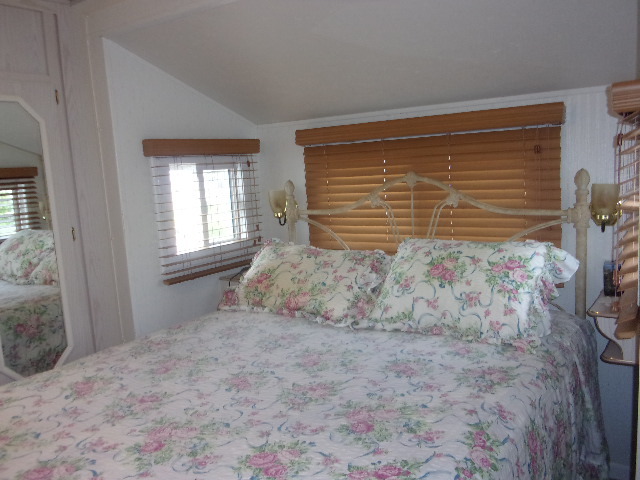 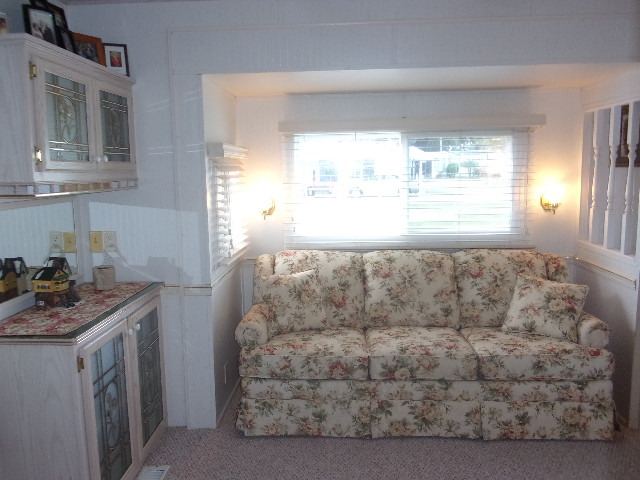 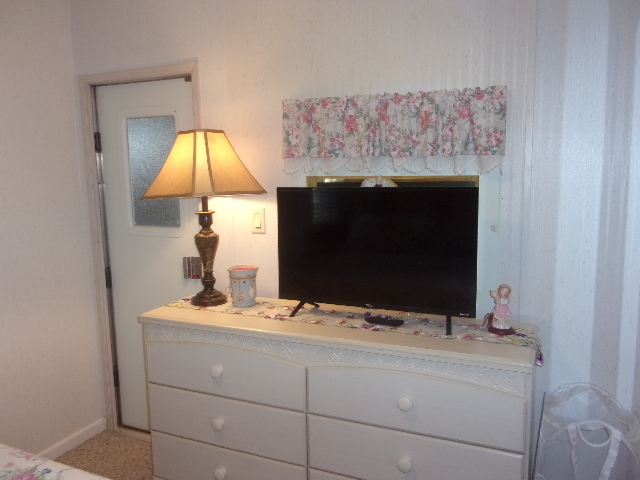 Furnished 1 Bed 1 Bath is a retreat for anyone looking to relax and enjoy the Florida lifestyle. 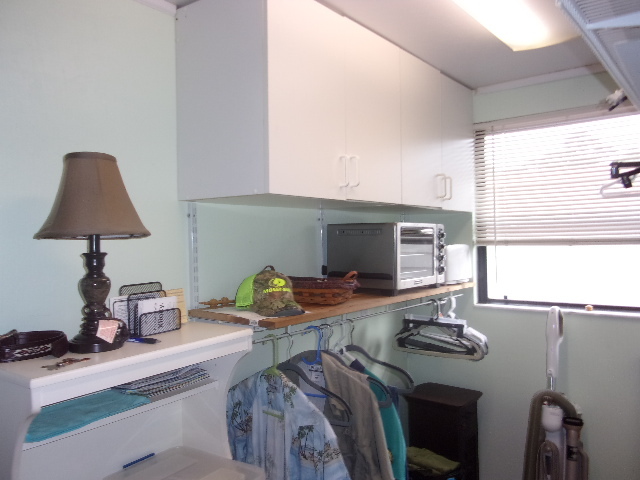 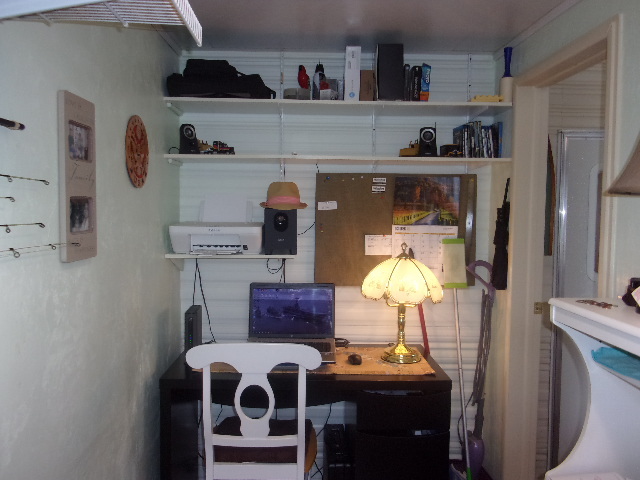 Huge Carport for those rainy days and there is a closed door office off the Florida Room with plenty of shelving and storage. 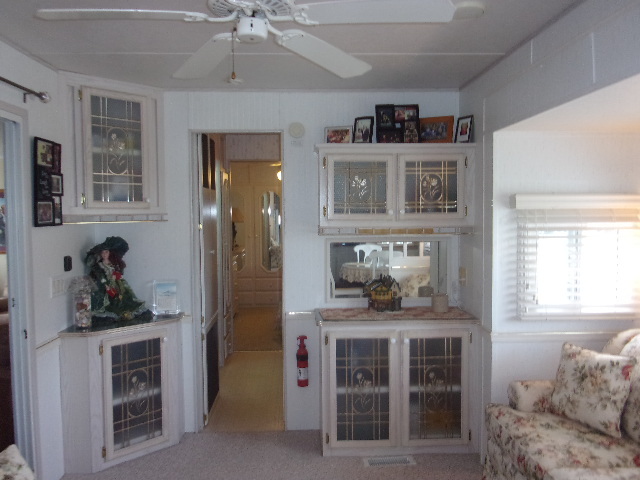 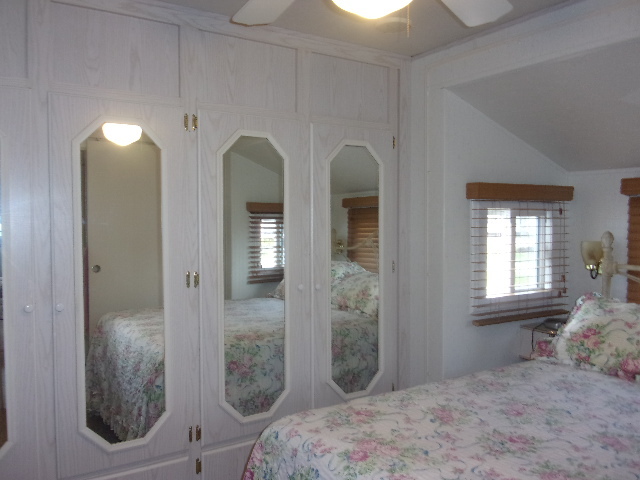 This unit comes with a stack-able W/D, queen size bed in the bedroom with plenty of storage space. 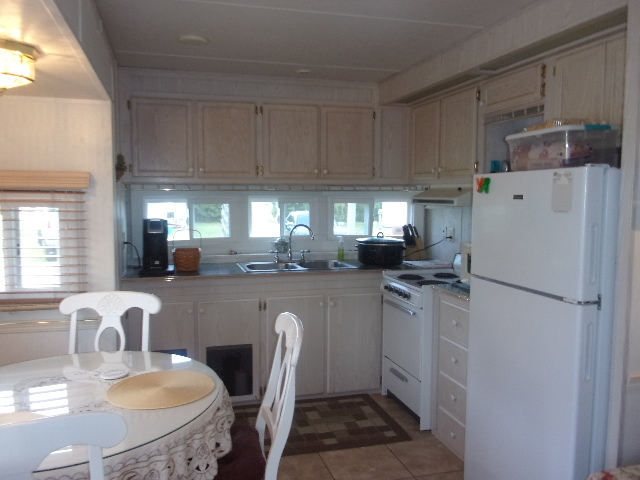 The kitchen overlooks the front and has a living/dining room combination. 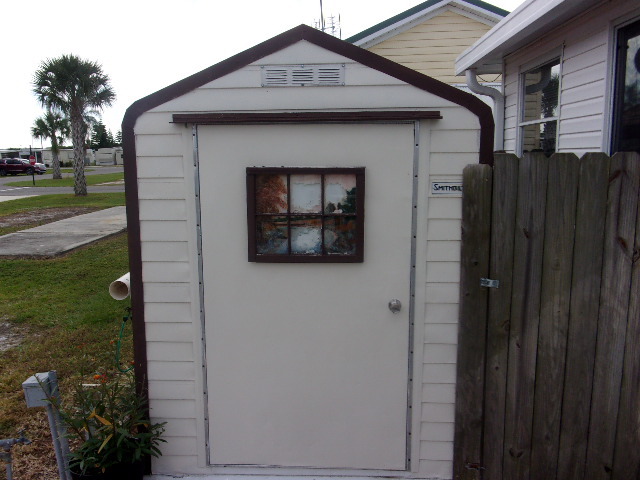 The outdoor shed comes with a nice size refrigerator and electricity.